Filed to: Bro do you even Game Night?Filed to: Bro do you even Game Night? Bro do you even Game Night? Bro do you even Femshep? "My name is Commander Sheppard, and this is my favorite Game Night on TAY." Hello TAY! 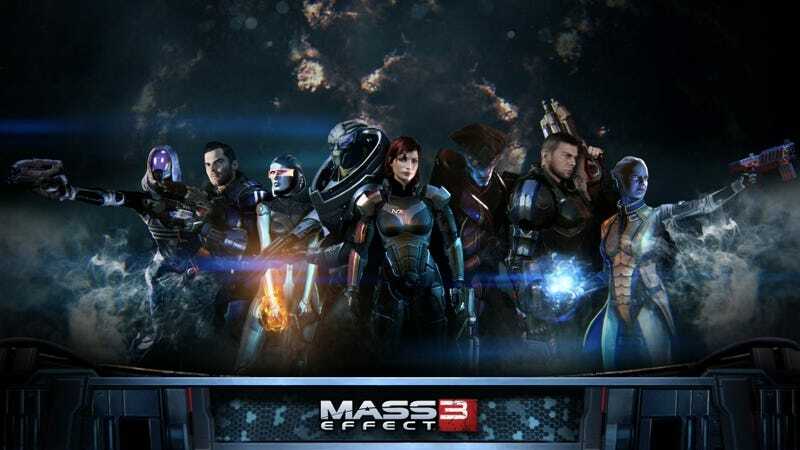 Tonight we shall be playing Mass Effect 3 on Xbox 360. I'm gonna try to start this a little bit earlier so see you hopefully at 8:00 PM EST. If you can't make it a 8 PM sharp don't worry, we shall be on there hopefully a long while. As always, you will probably see me on there beforehand. Add Sa2vador or feel free to add your name to our handy dandy TAY friends list here. 360 not your thing? Well we should be voting soon for June soon so stay tuned. Disclaimer: TAY Game night is not responsible for lack of sleep, trash talking, loss of social life, or any other negative connotations associated with video games. We do take claim for that sweet clutch play though. Game at your own risk.